Main market: Iran,UAE,Iraq,Kuwait,Turkey,Egypt,Libya,Ukraine,Russia,Uzbekistan,India, Australia,Indonesia,Kazakhstan,Ecuador,Venezuela,Bolivia,Argentina, Uruguay,Malaysia and so on. 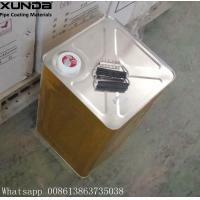 anti corrosion protection for the coating system. 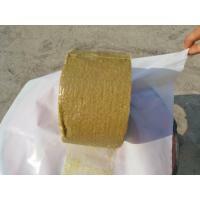 for corrosion protection of Oil, Gas, Petrochemical, and Waste Water pipeline. Pipe can be buried, underground ,overhead ,onshore and offshore . High chemical resistance under service temperature. 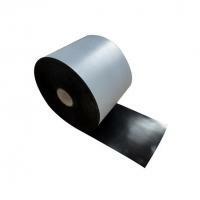 Outstanding electric property and permanent adhesion. Cold applied, No release liner. Makes installation fast and easy. 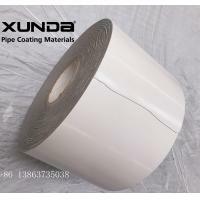 When used for ductile iron pipes inner layer 980-20 or 980-25 and outer layer 955-20 or 955-25 are recommended. 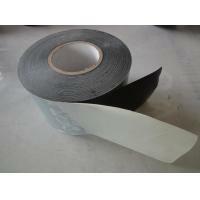 How to apply polyethylene cold applied anti corrosion tape for oil pipeline tapes? 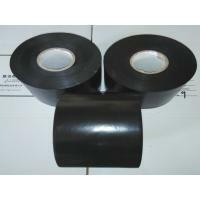 Wrap tape application consists of hand application and machine application. more than -5 degrees as better. 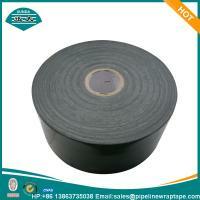 spirally welded pipe , the direction of the tape spiral shall be generally parallel to the weld spiral. The minimum overlap shall not be less than 25 mm. 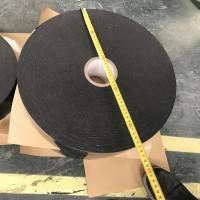 4)When a new row of tape is started, the ends shall be overlapped at least 150 mm measured circumference. 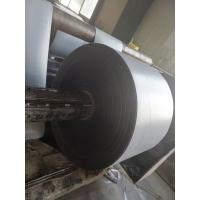 used for electricity, chemicals, construction. 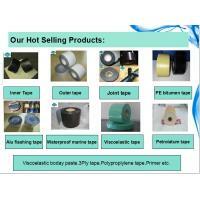 Anticorrosion Tape, Alu Flashing tape,PVC anticorrosion pipe wrapping tape,Hot applied wrap tape etc. Africa, Central Asia, West Asia, North Europe, Eastern Europe, South America, Australia. water pipeline construction industry for both onshore and offshore applications. 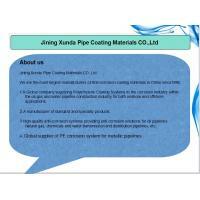 A manufacturer of standard and specialty products. and water transmission and distribution pipelines, etc. 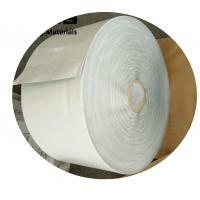 adhesives for corrosion protection of steel pipe. necessary and sufficient conditions for corrosion. 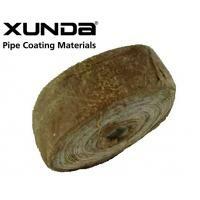 systems for pipe corrosion protection. the energy and pipeline industry. requirements of the pipeline and end-user. Indonesia,SSGC of Pakistan, TGTDC ,BGSL,and JGSL of Bangladesh. 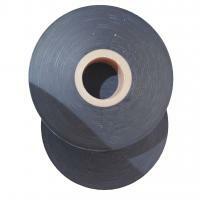 has been the world's four major corrosion tape manufacturers with Polyken,Altene and Denso.